Transferred to Cal State San Marcos from Utah Valley University. 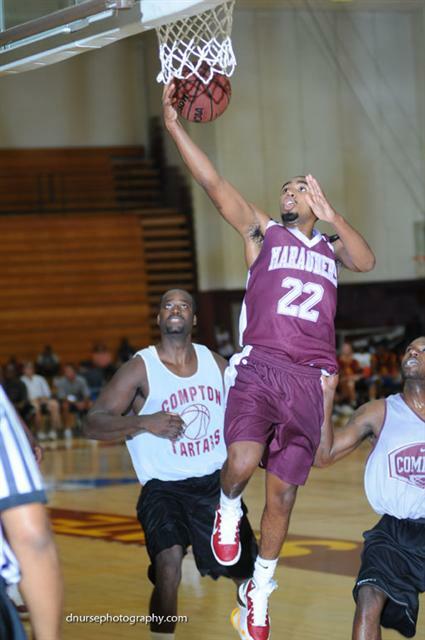 Jason led Cal State San Marcos in scoring and runner up championship in the national NAIA tournament. Outstanding year.